10 Castles In United Kingdom One Must Definitely Visit! The United Kingdom is more than just a country for most of the world. This one country colonized several countries, started revolutions, industrialisation and is the superpower behind the world’s development. But something which fascinates everyone about the United Kingdom is the rich history that it comes with. The castles in United Kingdom, age-old buildings, customs, traditions, and the picturesque towns make it a dream holiday destination. 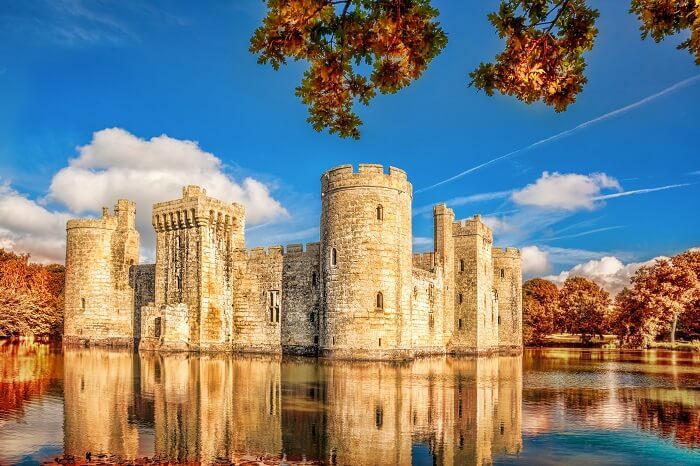 Experience the royalty of the country by visiting these 10 castles in United Kingdom and explore the ancient heritage of these man-made architectural wonders. One of the most iconic castles in United Kingdom, Dover Castle is a definite winner when it comes to architecture and history. The castle has been in existence from the past 9 centuries and the strong fortress still stands tall. 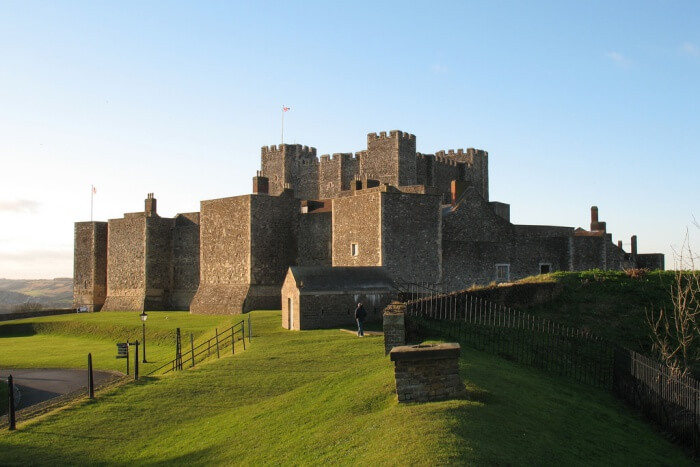 If you visit the Dover Castle, you can be sure of having have a fantastic, action-packed day. The castle has an underground hospital, secret wartime tunnels, artifacts on display and more. 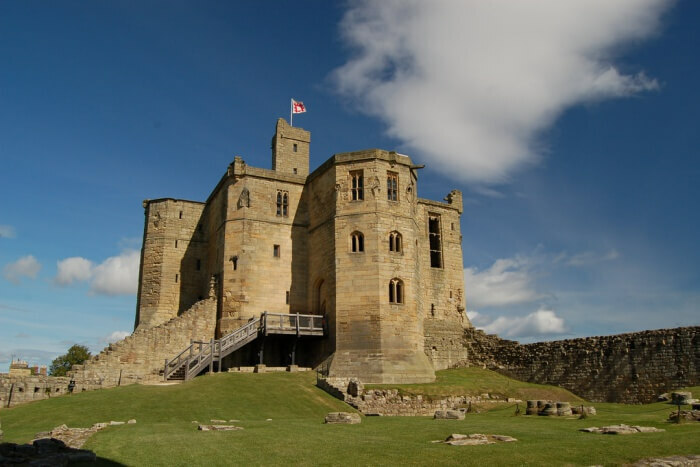 WarkWorth Castle is one of the most visited castles in United Kingdom. A part of the castle has been converted into a hermitage and now is home to several people. The property rests on a hilltop next to River Croquet and is very impressive. While walking through the corridors of the castle, it feels like you’re a part of royalty. This castle was once the humble abode of “Harry Hotspur”, a rebel lord who was glorified by Shakespeare. 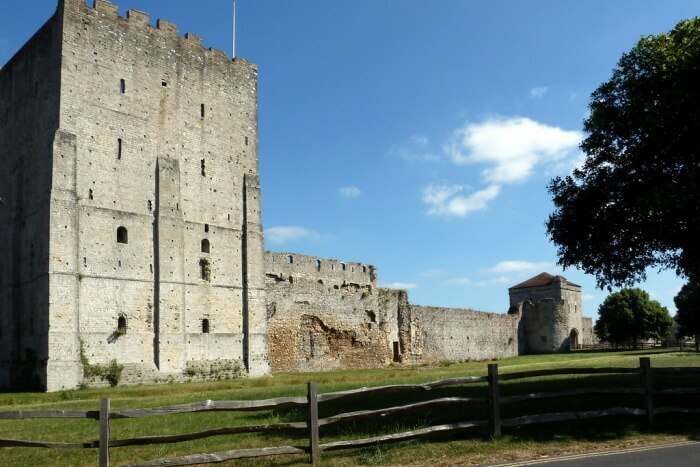 If you’re someone who likes to dabble in history a little but would prefer a relaxed day out, then Portchester Castle is a must visit. It is one of the famous castles in England, United Kingdom and has the perfect setting for a picnic. The castle was built in the 3rd century by the Romans and as of now, is the only intact “Saxon shore” fort. You can take the guided tour, enjoy the various exhibitions and then lounge in the large, well-manicured gardens for lunch or games. Suggested Read: 10 Museums In United Kingdom To Experience Art, History, And Culture At Its Best! 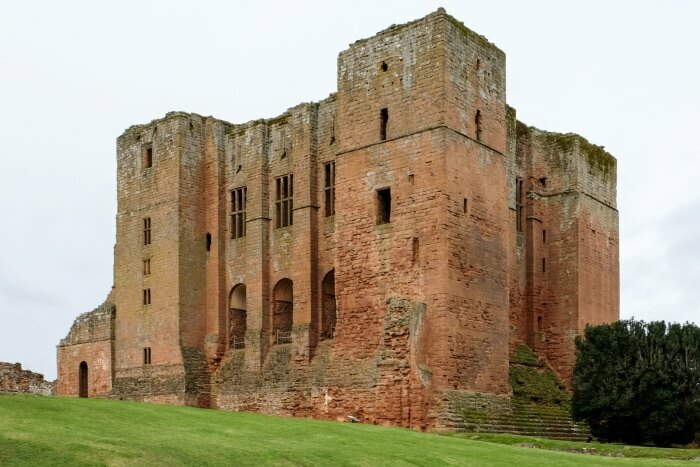 Of all the United Kingdom castles, this one castle made itself known as the castle meant for entertainment. The lavish rooms, lush gardens and the magnificent view from the terrace always kept the Royals entertained. You’ll be amazed by its beauty as soon as the wall walk begins! It is a lovely place with some horsemanship shows and offers great food during teatime. 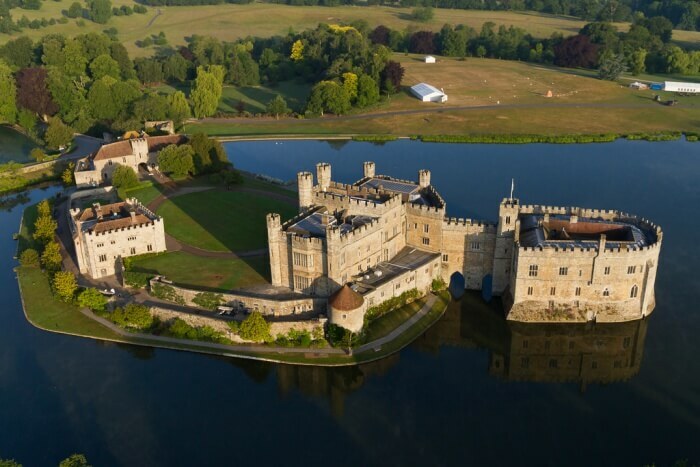 Since the year 1086, Leeds Castle has stood its ground and has always been a favourite of the Kings and Queens. The castle has a museum for dog collars, with the largest collections recorded till date. There is also a huge maze, golf course and two adventure parks for children. 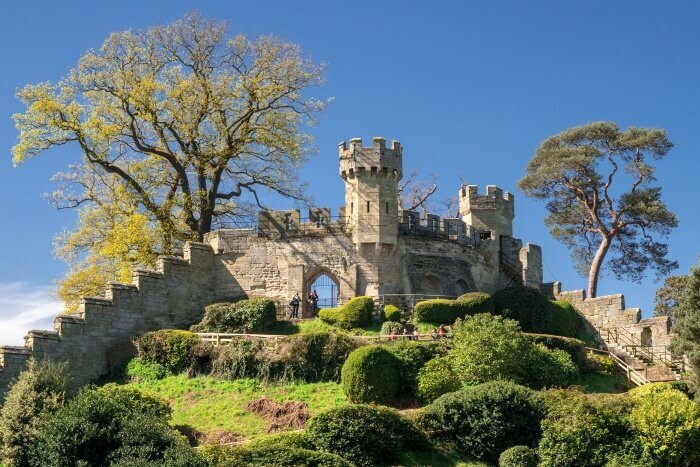 Any trip to the United Kingdom isn’t complete without spending a day at Leeds Castle. 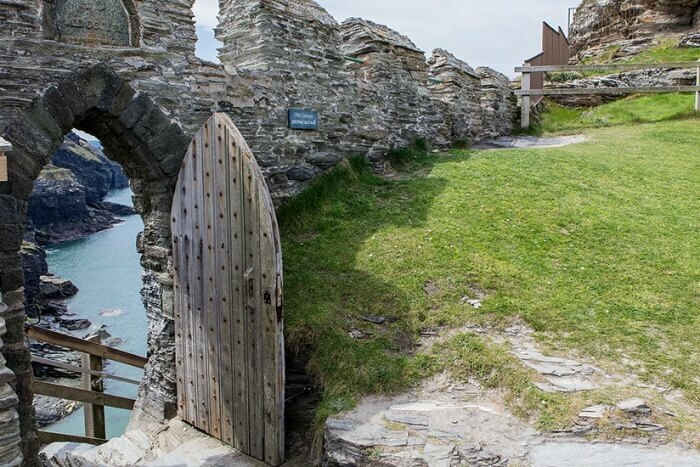 A visit to Tintagel Castle is nothing less than mythical and magical. The castle has raised many eyebrows with its history and the myths that surround various Kings or Lords who stayed here. However, it is also admired for the scenic long drive that takes people to the castle and its architecture. It is believed that several writers and painters used to flock here for inspiration. If you’re visiting the castle, you can also walk down to the beach or have a picnic in the wild countryside. The castle is closed till April 2019 due to the construction of a new bridge. 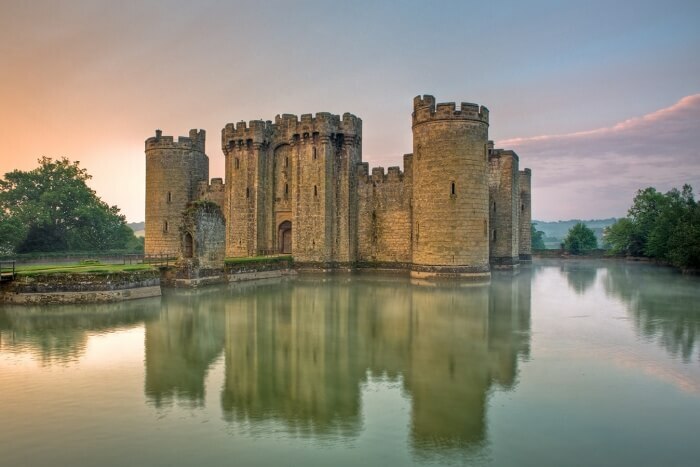 The Bodiam Castle was built to defend England from the French invasion during the Hundred Years’ war. It is one of the best castles to visit in the United Kingdom. The castle is surrounded by an artificial waterbody and the architecture is very impressive. For those who like to know about wars and invasions, the castle has a huge display about of defence mechanism of the old times. The 900 years old castle is one of the best castles in the United Kingdom. 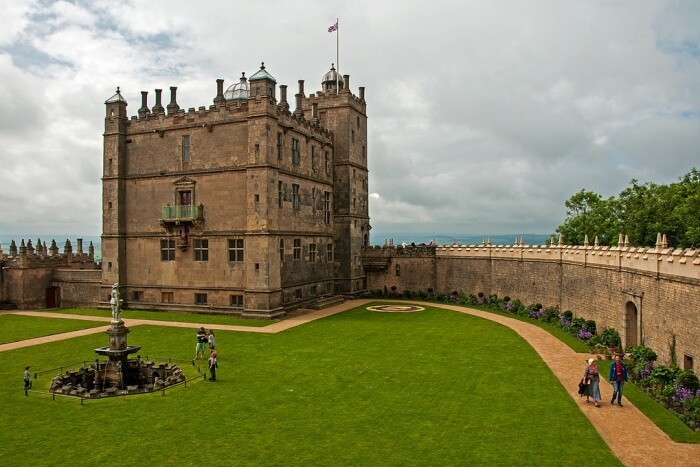 It was built to woo Queen Elizabeth I and since then has been a very important cultural place for the royals. The Elizabethan Garden, Leicester’s Gatehouse, the Tower and the Great Hall are a few marvels in the castle. It is indeed a very beautiful castle and a must visit. The famous Warwick Castle is managed by the Tussauds Group and promises lots and lots of fun and thrill to all of its visitors. The building now has various wax figures of all the Kings and Queens. The main attractions are the Princess tower, the Dungeon, the Maze, the Time Tower, and the Mighty Trebuchet. 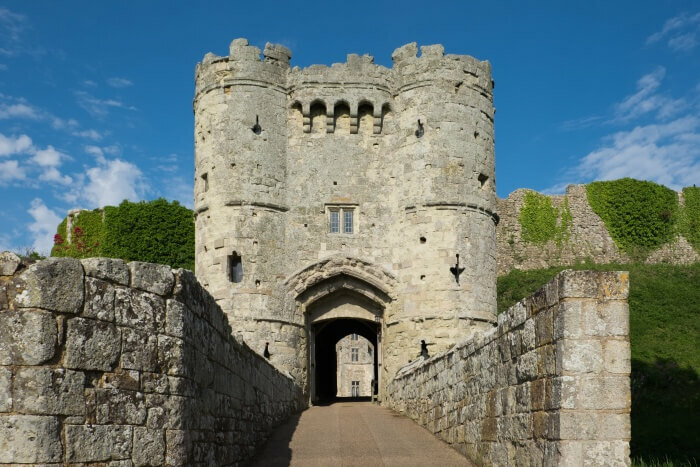 The Carisbrooke Castle has played many roles. It was first an artillery fortress, then a prison for a King and lastly the summer residence for Royals. The castle is famous for the Edwardian Garden, Princess Beatrice Garden, Chapel, and the museum. The wall walk will allow you to have the most stunning view of the Isle of Wight. These castles are an important part of the United Kingdom’s history as well as culture. A trip to these castles will let you find out more about the royals and experience a tiny bit of their opulent lifestyle. If you’re up for a holiday amidst these historical heritages, then plan your much awaited holiday to United Kingdom with TravelTriangle!